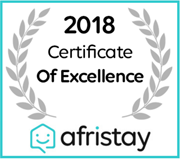 Self-catering accommodation in Marloth Park. 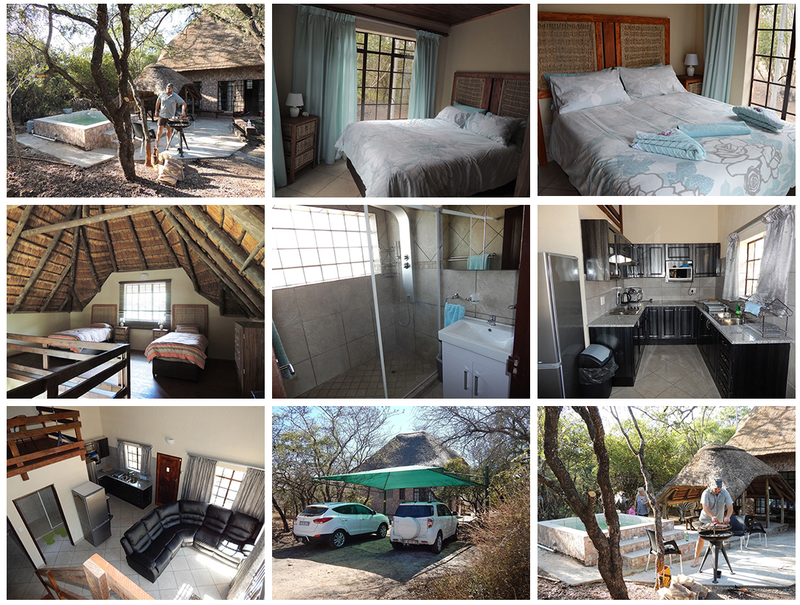 bordering the Kruger National Park (KNP) and is only 20 Km from Crocodile Bridge entrance if you would like to pay a visit to KNP. Bedding and bed linen, towels, cutlery, cooking utensils, etc. 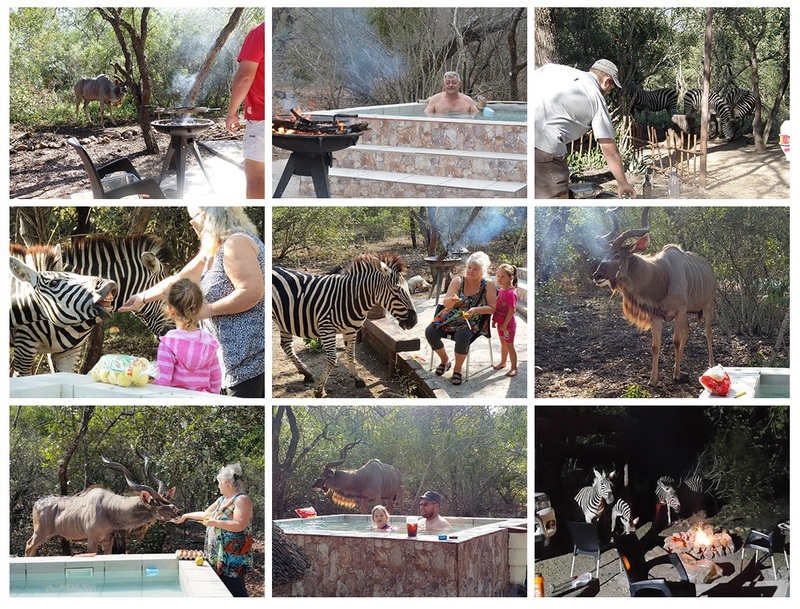 Free-roaming wild antelope like Kudu, Zebra, Giraffe, Impala, Bluewildbeast, Warthog, plenty of birds, etc. Shops, restaurants and a petrol station in Marloth Park for your convenience. Marloth Park is 96km from Nelspruit on the N4 towards Mozambique.